As the sun sets on a huge winter crop harvest, Peter and I recognize how big the job was – far greater than we could handle alone. Its a team effort and we want to thank all involved including: Jungle, The Danes – Daniel and Niko, Rex and Frank, Will, Matt, David and Morgan, the crew from TBO Harvesting, Andrew, Pete, Craig, Murray and Codie. Also the trucks, Ian, Vincent, Tim, Mick, Jade, Jim, Amos, Mark, Dave, Dale, Sam and George. 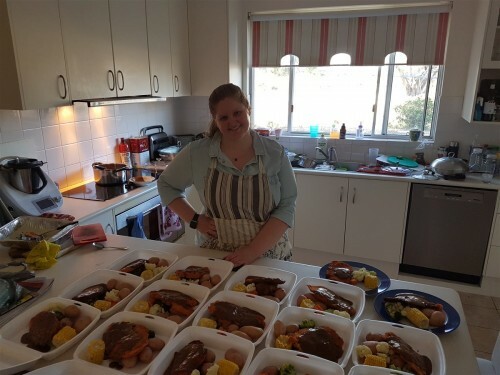 As I mentioned its a team effort, thanks also go to Kate who cooked evening meals for the crew and kept us working late. Well done. This season makes up for some of the lost time during three years of drought. It would be great to see a few good years back to back, so we look forward to seeing you all back for another big crop in 2017. Best wishes for a safe and happy Christmas and New Year. 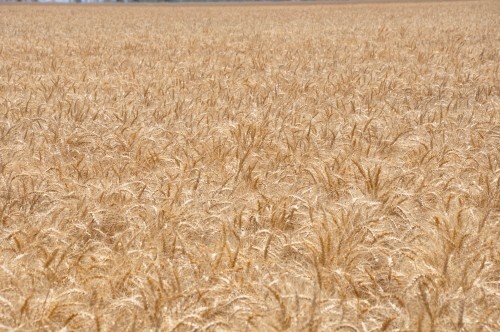 Also worth a mention, we won the Walgett Wheat Competition with this Suntop wheat av 6.2t/ha. 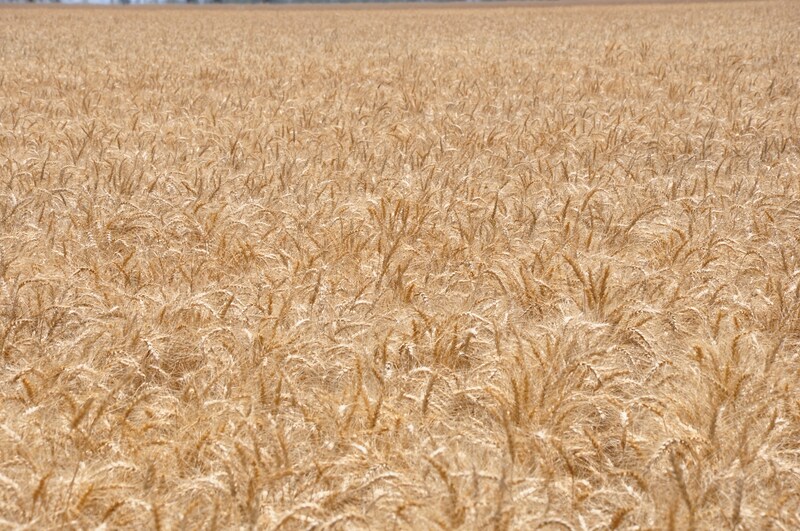 Many other worthy crops in the district this year. Congratulations to all that entered.